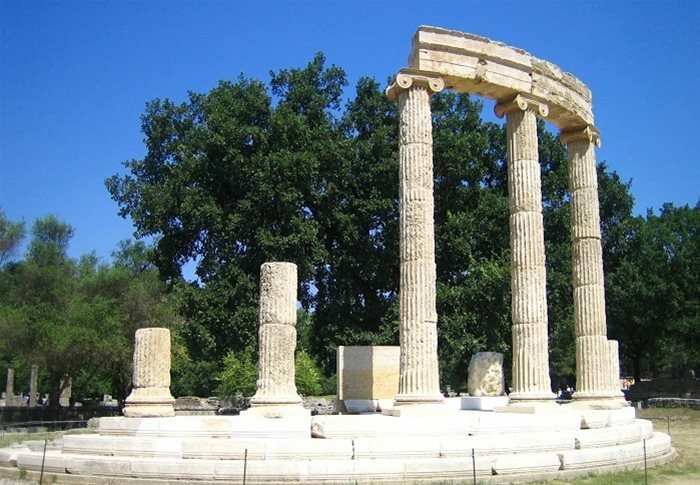 Monuments from every period of the eventful Peloponnesian history, great archaeological sites such as ancient Olympia, Epidaurus and Mycenae, Byzantine churches, unique settlements and amazing castles, natural beauties such as mountains, forests, rivers and caves surrounded by the sea, beautiful beaches, sandy and smooth coasts on the west – rocky on the east, make this part of Greek land ideal for holidays, touring, sports and connecting to the history and culture. 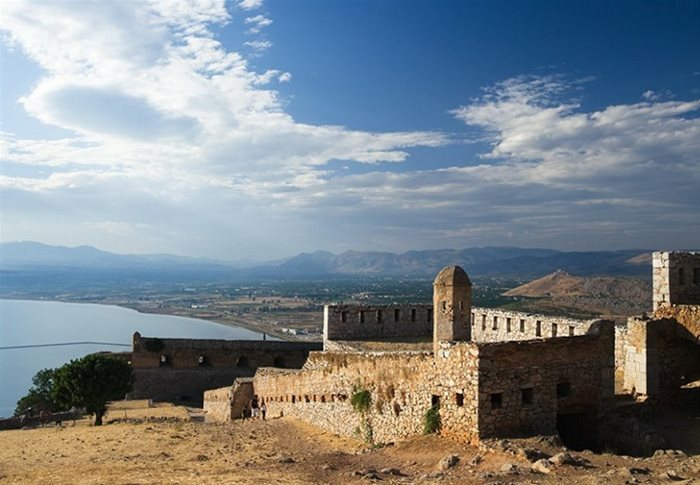 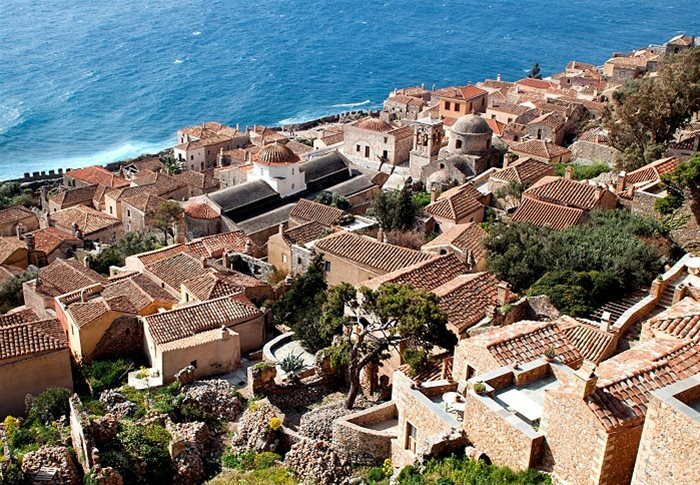 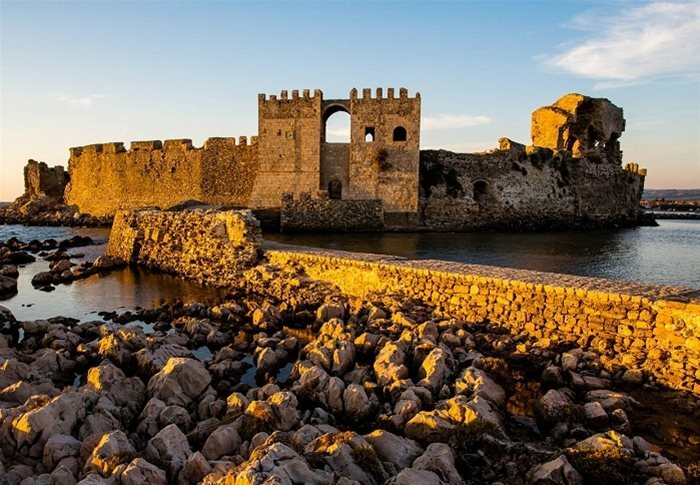 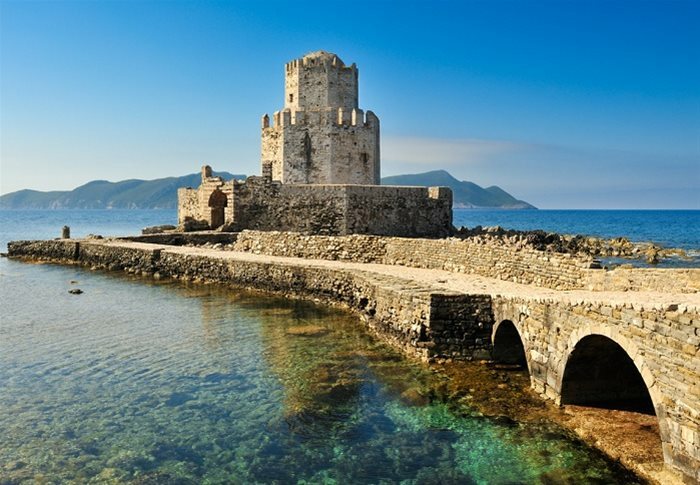 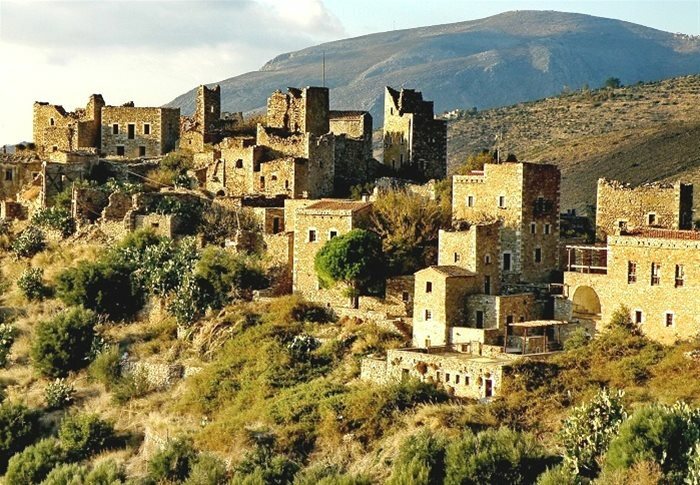 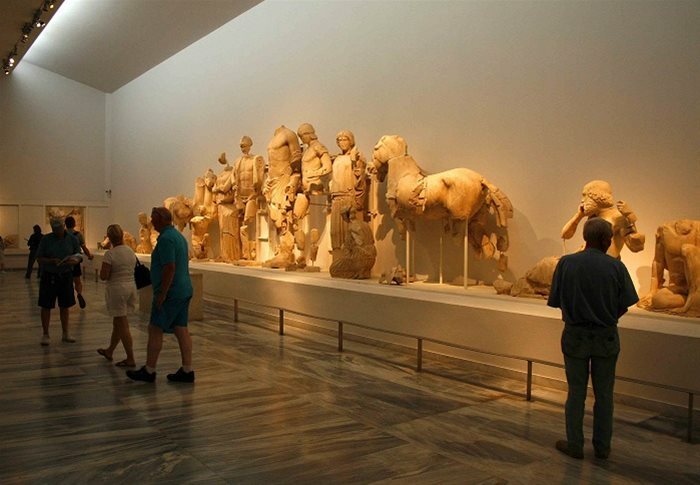 The Peloponnese is where ancient Greek mythology places many of its heros’ adventures and there are hundreds of spots in the region whose own histories are intrinsically linked to their achievements. 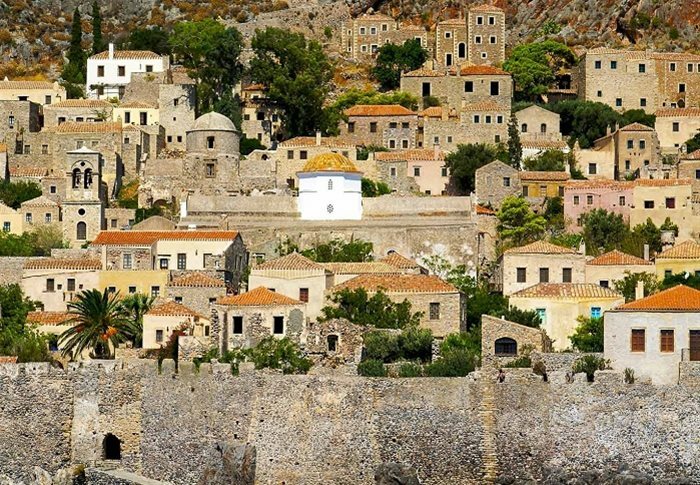 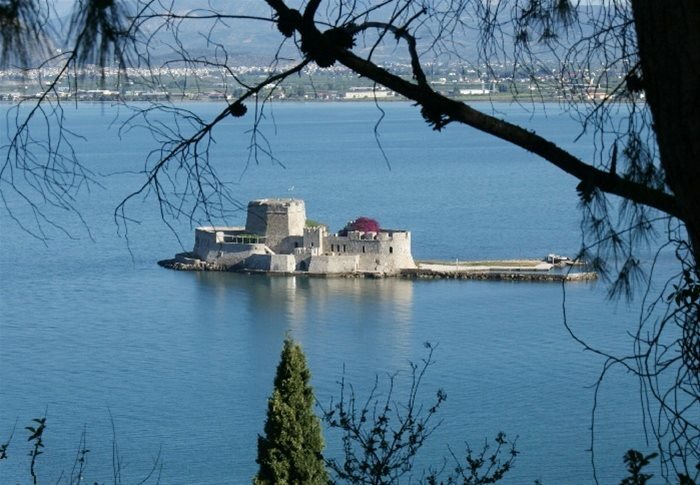 Discovering these spots is like discovering a whole new geography of the Peloponnese.